LTD "Foundry RosALit" included in automobile holding SOLLERS. LTD "Foundry RosALit" successfully implements joint projects with both domestic and foreign automakers. 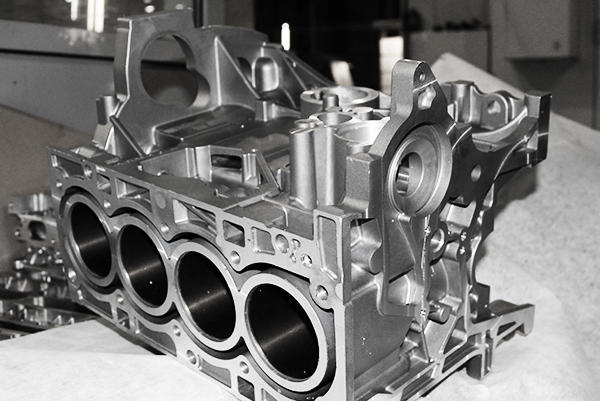 The main activity of LTD "Foundry RosALit" is the production of aluminum die casting and complex parts, machining, design and manufacture of tooling. In 2009, LTD "Foundry RosALit" one of the first foundries in Russia certified quality management system on conformity to requirements of international standards ISO/TS 16949. In 2013 successfully certified production according to the environmental standard ISO 14001. In the manufacture of a wide range of technological equipment: automated systems IDRA-based machines injection molding, robotic systems for gravity casting "Kurtz", woodcut complex "Evolut", knockout complex FILL, high-precision machining centers "Heckert", "COMAU", "GROB", coordinate measuring machine DEA Global Advantage, a universal system and x-ray control. tomography Yxlon Multiplex spectrometer Columbus.